A device that is used to remove particles, gases, or chemicals from the air within a given area. It is high efficient air filtration equipment that’s ideal for handling indoor air. 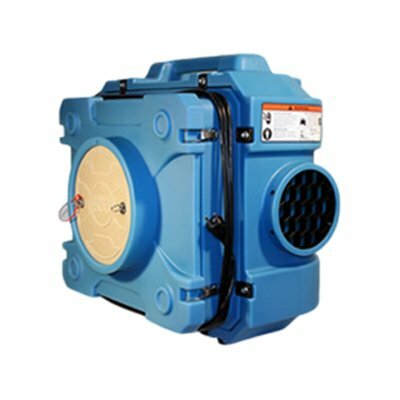 It can be used in sewage, mold, or fire damage. Its high velocity airflow can stir up particles that are settled in carpets or other materials. The option carbon filters are effective for smoke and other noxious odors in the environment.